This is the place to say 'hello' if you'd like to - no pressure! 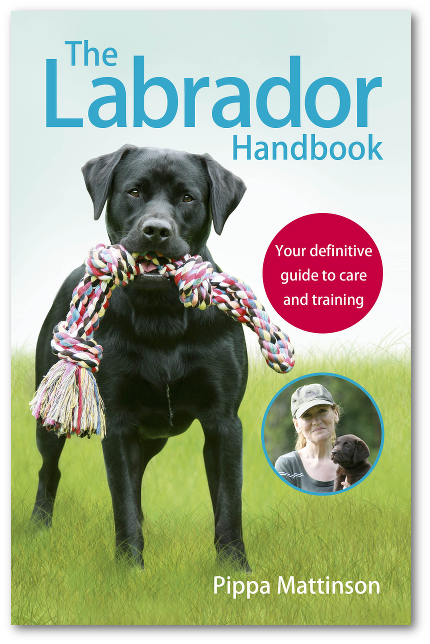 A place to post your questions about every aspect of raising a Labrador from puppy to old age. This is the place to discuss issues and raise questions related to your senior Labrador Retriever. Not sure what methods to use? Want to discuss techniques or training strategies. This is the place. Discussion on training working gundogs, all breeds. A place to chat about the wonderful world of working trials! Share your recommendations for dog friendly places to go. Pubs, hotels, beaches, cafes, walks, anywhere you've had fun with your dog. 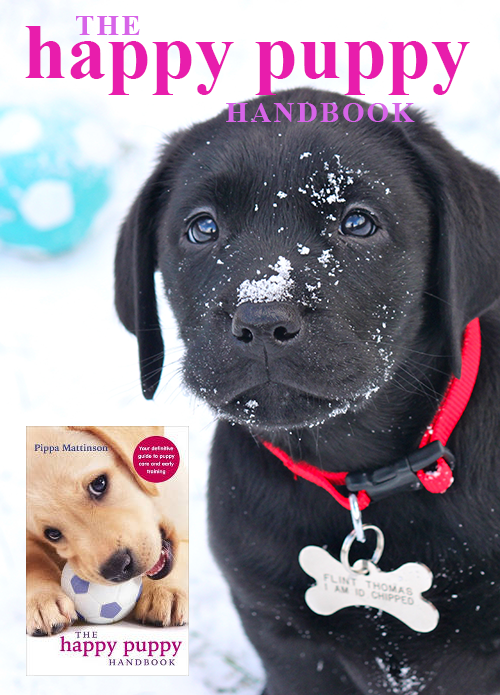 A place to recommend your favourite puppy products, toys, training aids and so on. A place to discuss and recommend your favourite products, beds, leads, collars, toys and anything else your dog might need. A place to discuss and recommend books of any kind. Please read posting guidelines. For all those interesting pets you keep, that aren't dogs! Information for guests and important updates and information about the forum.